SOULSHOPS have been designed for those who desire to learn, discover and uncover hidden aspects within themselves through interactive discussions, inner reflective exercises and creativity. 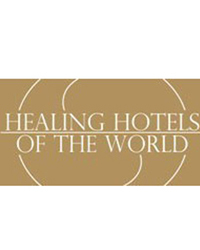 Participants will benefit from these joyfully led workshops, spaces in which to relax, open your heart and mind, deepen your relationship with self and the healing power of nature by connecting and igniting untapped creativity, intuition and imagination. Register for a SOULSHOP with guest services with 24 hour advance notice. This shamanic drum journey invites you to hear the deep wisdom of your spirit and experience the healing gifts of the natural world. 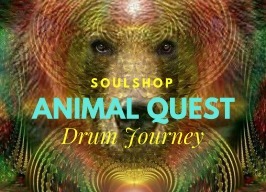 The powerful beat of the drum helps direct your quest to find an animal guide that will act as an ally as you expand into life. Deepen your connection with the inner worlds through discovery and contact with the voice of your sacred soul. 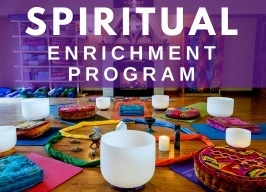 Learn to tap in and experience essential spiritual realizations through group discussion, meditations and contemplative excercises. Discover the wise teachings of your own soul. 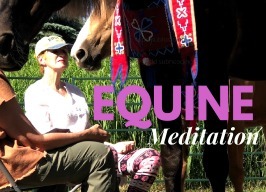 Join our meditation circle with horses and facilitators. Just like service dogs, horses have a therapeutic affect on the human condition. This practice has become a global movement, bringing us together in peace, harmony and healing with our animal companions. May to Oct, weather permitting. In the forest you will meet the many reflections of who you are, as every life form reflects every other life form, and all originate from the same source. 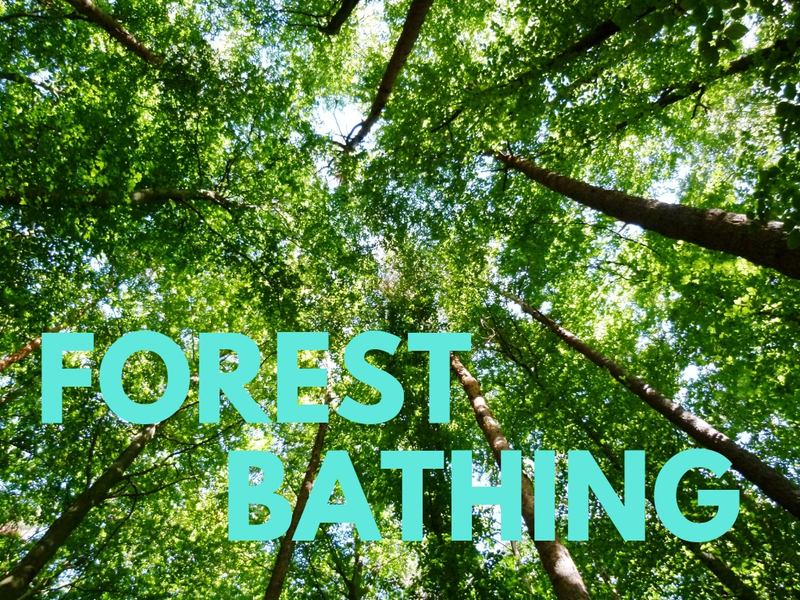 Look through fresh eyes at the trees, hear their voices and experience their beauty, wisdom and healing gifts.